Looking to design, renovate or build your dream home or cottage in Peterborough or the Kawarthas? Get transparent pricing from an award winning, full-service construction company. Schedule your free consultation now! Thinking about building or renovating your dream home or cottage? As an award winning builder serving Peterborough & the Kawarthas, we can help bring your ideas to life. We are writing to tell you how pleased we are with our newly renovated bathroom at our cottage on Stoney Lake. The final product is better than we envisioned. 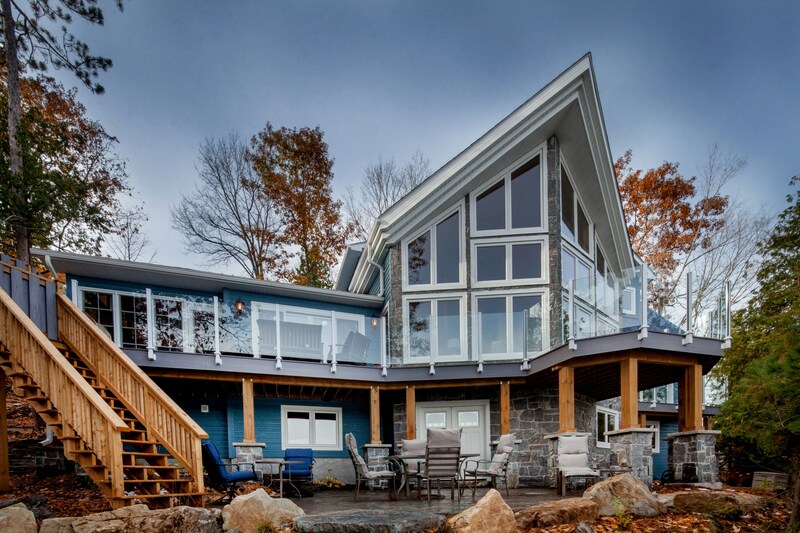 Explore the design / build and renovation projects we've completed throughout Peterborough, the Kawarthas and surrounding areas. How much will your renovation or build project cost?